IR 4 Way Visual Inspection Camera Supplier - CIU Co., Ltd.
Are you looking for High Resolution 4 Way VGA Articulation Inspection Camera Borescope ? 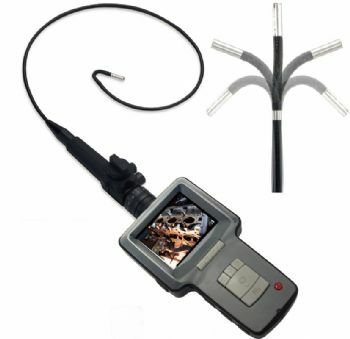 Please must refer yourself to CVS-07-W 4 Way VGA high resolution articulation Inspection Camera Borescope and DVR! 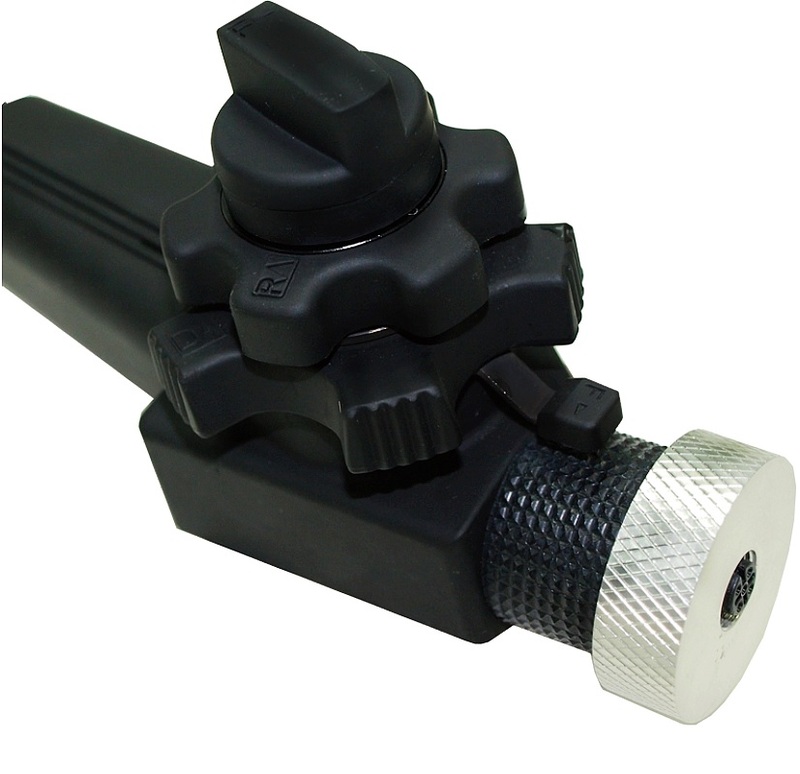 CIU offers the insertion probe with tip diameter Φ6 mm , 4 LEDs and the insertion tube with tip Φ7.5 mm, 8LEDs for higher brightness! Advantages of CVS-07-W 4 Way VGA High Resolution Articulation Inspection Camera Borescope and DVR:4 Way VGA High Resolution –Video recording &Still Image 640*480.Snap-shot while recordinglets you never miss any important inspection moments.2X Digital Zoom In to magnify images to see more details.Photo Comparison to let you see the difference of 2 photos without computer software. Screen Image Rotation allows you to rotate images in 4 directions without adjusting probe.Because Inspection Camera Borescope is made to resist gasoline and diesel fuel, it can be used in the fuel to see if anything is hidden in the gas tank. 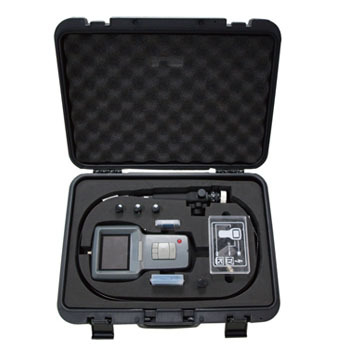 Besides, the tube / camera diameter is thin, you can use our Inspection Camera Borescope to inspect suspicious things which are hidden in compartments within seat, vents, the spare tire, suitcases, backpacks, boxes and so on.